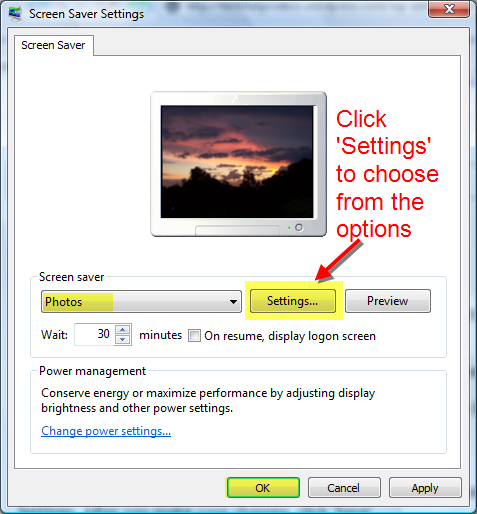 1) Click the Start button and click ‘Control Panel‘. 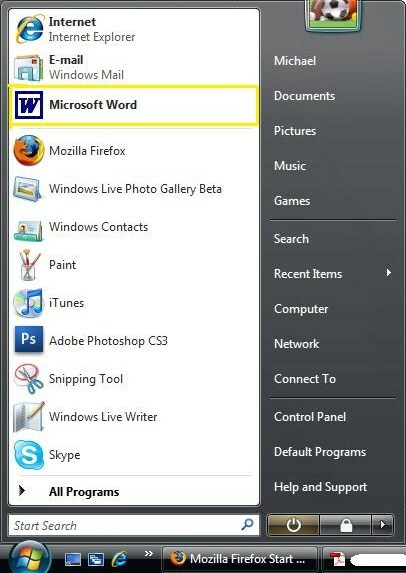 2) In the Control Panel window, click on ‘Programs‘. 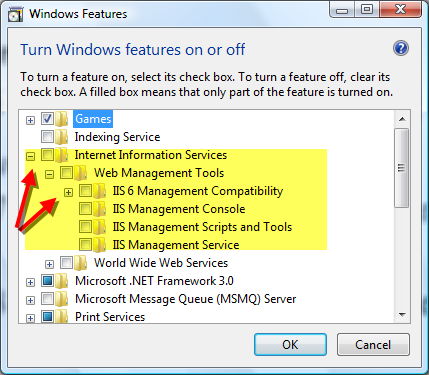 4) To turn a Windows feature on, select the check box next to the feature. 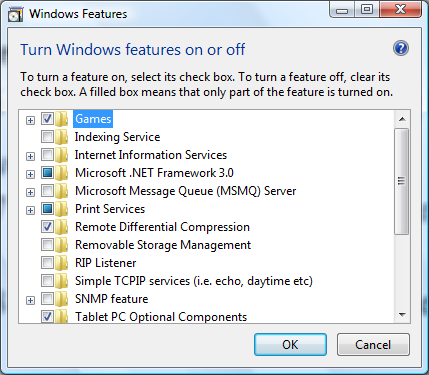 To turn a Windows feature off, clear the check box. Then click ‘OK‘. 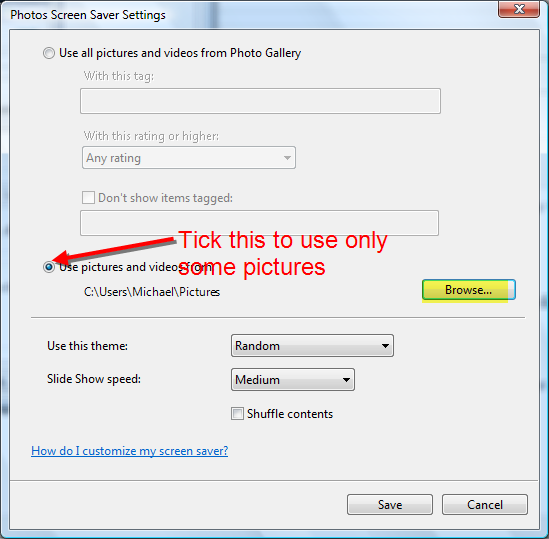 NOTE: If a check box is partially checked or appears dark, this means that some of the items inside the folder are turned on and some are turned off. 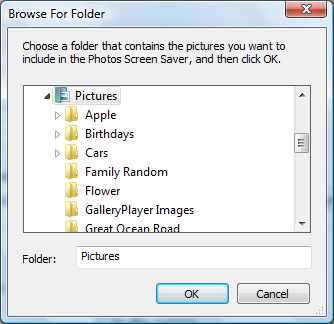 To view the contents of a folder, double-click it. Question: How do I change the number of recent programs to display in the start menu? 1) Right-click on the Start button and click on ‘Properties‘. 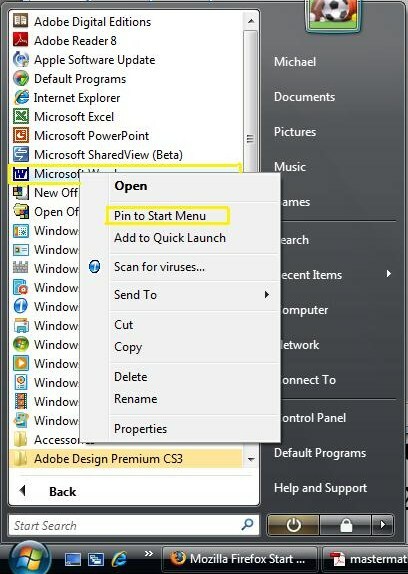 2) (Make sure that you are in the Start Menu tab and then click on ‘Customize‘. 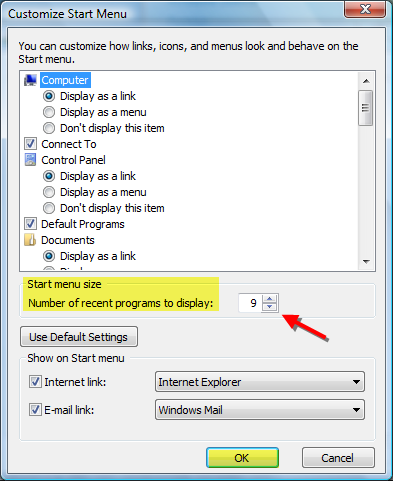 3) In the Start Menu Size box, choose the number of programs that you want to be displayed and then click ‘OK‘.